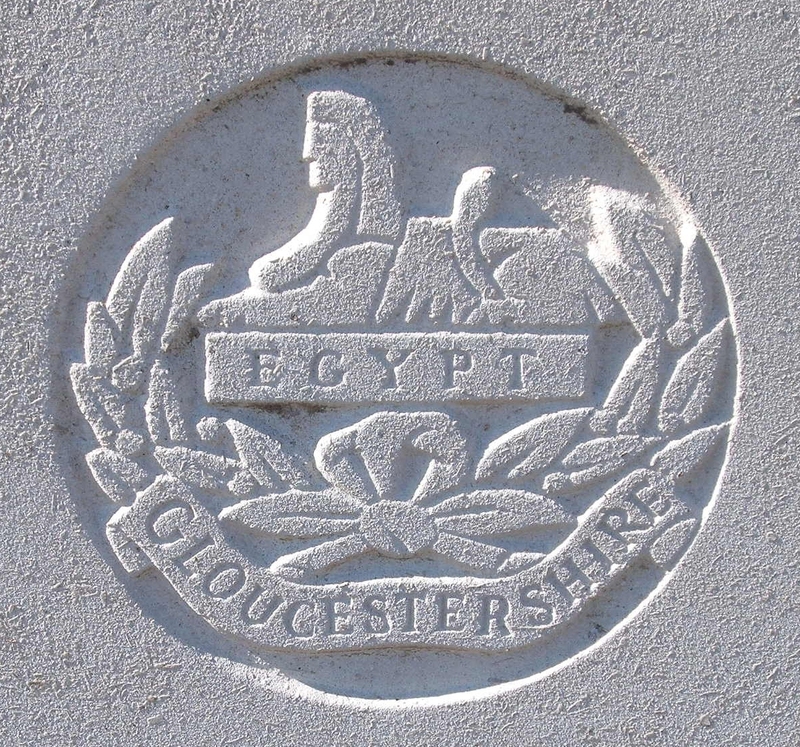 1/5th Bn, The Gloucestershire Regiment, 145th Brigade, 48th Division, T.F., B.E.F. Victor Pudge was christened on June 26 th 1887. His full name was Harold Victor Pudge, but he was always known as Victor. He was born at the Note House, Marden, Herefordshire, the youngest son of a large family – six sons and six daughters – whose parents were Henry and Mary Pudge. His father was an innkeeper and carpenter at the Volunteer Inn, Marden. In the First World War, conscription was introduced in January 1916 for all men single or widowers (without dependants). Conscription was then extended to married men in May 1916. When Victor married May Barker on May 1st 1916 he had been living at the Pheasant Inn, Welland, with his parents. He and May made their home in Jesmond Cottage, Upper Welland, Malvern Wells, Worcestershire . He joined the Army and was sent to France . He was in the 1/5th Battallion, Gloucestershire Regiment, when he was killed in action on 13 th April 1917.